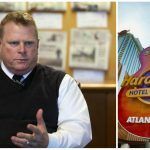 Atlantic City gross gambling revenue (GGR) totaled $239 million in October, a 15.8 percent year-over-year premium, but the win largely came at the expense of older casinos. Borgata, Bally’s, Caesars, Golden Nugget, Harrah’s, and Resorts all reported lower land-based GGR in October 2018 than October 2017. Only Tropicana posted a gain, and it was modest at 2.1 percent. The overall GGR surge is due to the introduction of Hard Rock and Ocean Resort, the two Boardwalk casinos that opened in June. 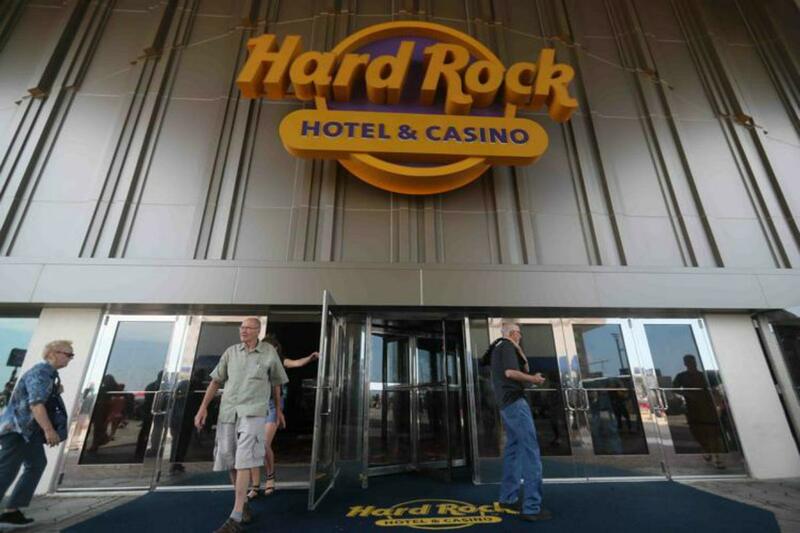 Hard Rock won $23.5 million, and Ocean Resort made $13 million. Despite posting an 8.1 percent decline, Borgata remains the top dog in Atlantic City. The MGM property won $50.7 million in land-based operations, and another $5 million from its online casino and sports betting. Total GGR at Atlantic City’s nine casinos, plus the two horse racetracks operating sportsbooks, is nearly $2.4 billion in 2018. That’s a 6.3 percent gain on 2017. The New Jersey Division of Gaming Enforcement (DGE) reports that nearly $600 million has been wagered on sports since the gambling activity began in June. And bettors have quickly become accustomed to wagering online. The DGE says $300.9 million of the total sports betting handle has been placed via the internet. 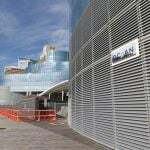 On-site bets total $296.4 million. Oddsmakers have won nearly $52 million on the gambles. 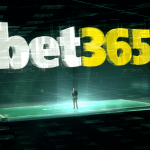 Resorts’ physical and online sportsbook has emerged as the market leader. The casino has won $16.9 million since its sports betting operations went live in August. The Boardwalk property announced this week that DraftKings, the popular daily fantasy sports network that has transitioned into sports betting, will soon begin running its physical sportsbook. Longtime DraftKings foe FanDuel is also in on the sports betting game in New Jersey. The DFS company operates the Meadowlands Racetrack sportsbook, and the North Jersey venue has won $15.2 million since taking its first wager in July. The headlines read well for Atlantic City. Overall gaming win climbing nearly 16 percent is a positive. However, for the seven casinos not named Hard Rock or Ocean Resort, there’s another story. Only Golden Nugget is reporting higher land-based GGR in 2018 (up two percent). Borgata is down 6.2 percent, Bally’s 9.7 percent, Caesars 14.6 percent, Harrah’s 7.4 percent, Resorts 5.4 percent, and Tropicana 2.4 percent.